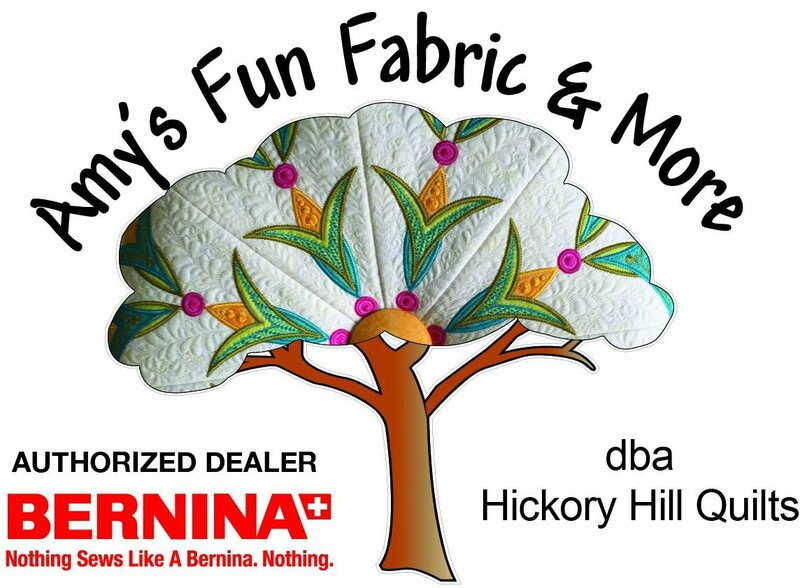 HICKORY HILL SALE TOMORROW AND SATURDAY! GETTING READY FOR THE HOLIDAYS SALE! Are you ready to make all those auction and gift items for the holidays!?! We are going to have a sale to help you get started! All panels and coordinating fabrics 20% off. All holiday fabric - Halloween, Fall and Christmas 20% off! This includes the newest of the Stonehenge collection, Maplewood! We have the whole collection! More than 300 bolts of Christmas and two new fall collections that just arrived this week! We don't even have the panels cut! Come let us help inspire you to create!